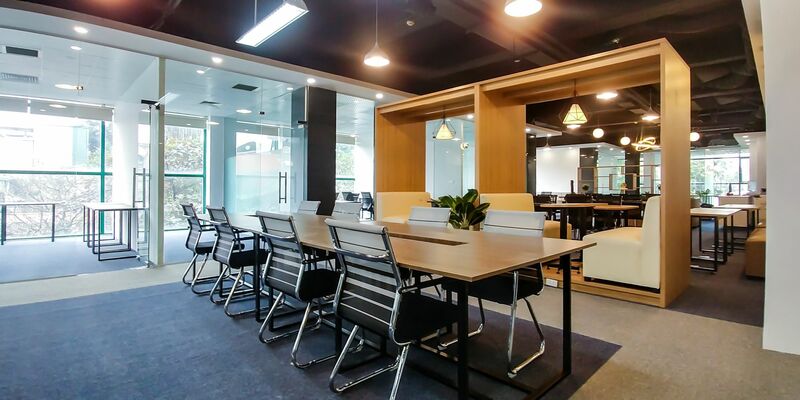 At the heart of Hanoi, the capital of Vietnam, only 2 minutes' walk from Hoan Kiem Lake, eSpace Coworking brings about the most typical scent of the capital city: busy yet tranquil, distinct yet welcoming. Everything is within 5 minutes walking distance: from office buildings, bars, restaurants, coffee shops, book shops to street foods - the specialty of Hanoi. 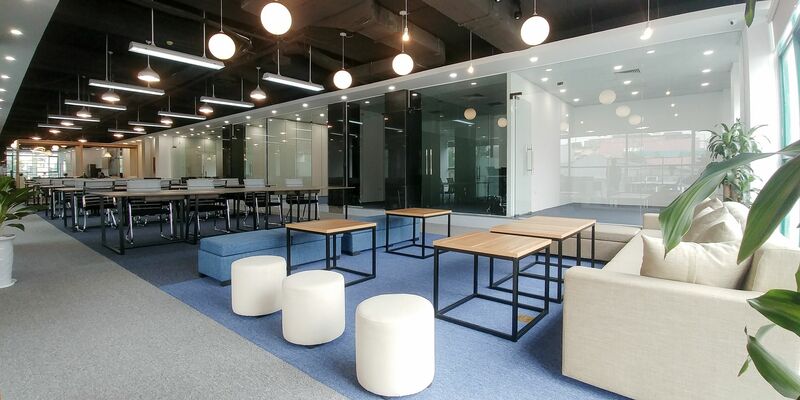 Whether you need a place for full concentration or a place to be creative and think out of the box, a place to be detached or a place to mingle with others, you could find yourself at eSpace Coworking because our Interior Design was custom-made to best facilitate your various needs for working condition. 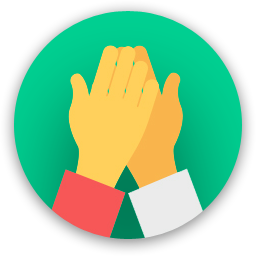 We are building a community of thriving entrepreneurial spirit and professionalism, a community of like-minded people where your energy will be boosted, your connection will be easily expanded and your success will be more rewarding. Plus, various member-led activities will enhance your work-life balance and overall health and wellness. 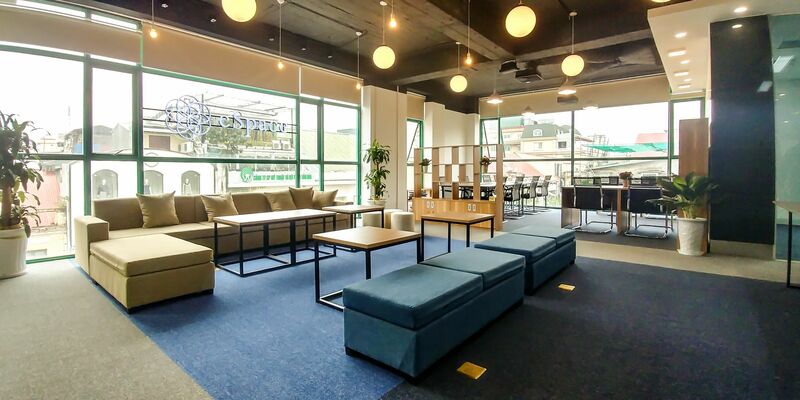 Are you a member of eSpace Coworking? 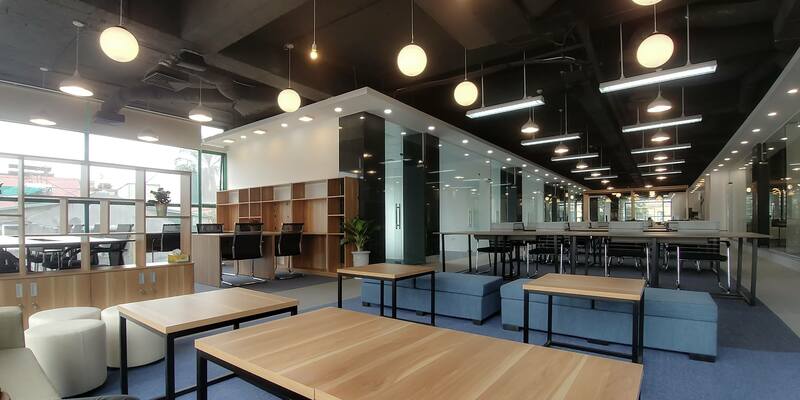 "Great Office Cowork space In the old quarter near South end of Ho Kiem Lake. " "Spacious and quiet place in a great location"
I was only there for a couple days during the promotion period, so the daily rate was complimentary. Everything was great -- fast reliable wifi, seating, desks, AC, etc. All the staff I spoke to were very helpful and friendly, and gave good advice on nearby restaurants that would fit well for local or western tastes. It would be nice if there were more coffee options in the space or very nearby, but there a few places just a block away. Unfortunately I won't be spending more time in Hanoi in the near future as I definitely would be happy to go back the next I'm in the area. I wish them luck in prospering and be a good example to other coworking spaces in Hanoi and beyond. The hosts welcomed us when we arrived, as we signed up for the free day pass. The price for working a full-day, drop-in is reasonable as well. They also gave us excellent recommendations for lunch around the area. There are lots of things to see and do around the area as well, if you're only there for a half-day or so. The space is very spacious and open, and new. I was able to get lots done. They did leave some windows open, which let some of the street noise in, and made the room a bit hotter, but overall we highly recommend e-space for coworking! "The best place to work in Hanoi!" On my first day in Hanoi I arrived here and they welcomed me very nicely! It just opened to the public (Feb 2018), and it's a great looking place. The internet is fast and stable, they have a wide space with variety of desks. It looks and feels modern. Plenty of seats if you like an open work environment and private rooms too if you have a team or want to rent an office. The crew is absolutely friendly, they gave me a quick tour and even gave me a spring roll! This is my place to go in Hanoi, fully recommended. The variety of seating arrangements helped me stay productive throughout the day, just like in my home office back in the Czech Republic. The one long room feels very spacious and airy. The staff were very welcoming and interested in what I do. I was there on a cold day in Hanoi and it could have been a bit warmer inside. It felt a little lonely as they are quite new but I am sure they will soon build a community of long-term members and regular visitors. I will definitely come back when I come to Hanoi again in the future. Thanks so much Daniel for your review, you are definitely more than welcome back again in eSpace Coworking next time you come to Hanoi. 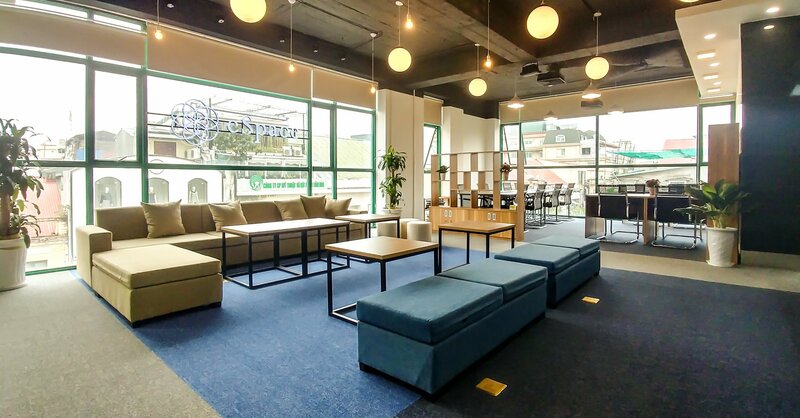 Friendly crew, coffee and tea, good internet, comfy chairs.It has everything you'll need to just arrived and start working. 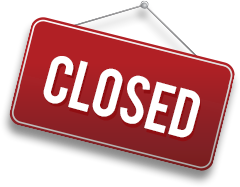 eSpace Coworking will be in touch with you soon to confirm. 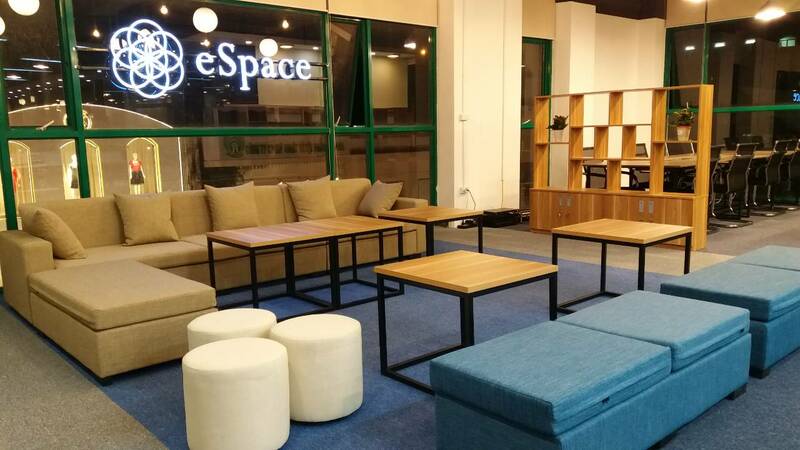 eSpace Coworking has received your membership enquiry and will be in touch with you soon.